TouchCAM™ is a dedicated software solution that generates optimized manufacturing tools for touch panel manufacturers, quickly and accurately. Powered by field-proven algorithms, TouchCAM™ transforms sensor design data into cost-optimized panels using both automatic and manual tools – compensating for process distortions to ensure higher yields in printing, etching and unit cutting. TouchCAM™'s automatic panelization tools ensure the best possible material utilization, making it easy to mount the maximum number of units onto a production panel while adding all the tooling required for manufacturing. In addition, TouchCAM™ excludes graphic information that is redundant in the inspection process to accelerate the AOI machine cycle. 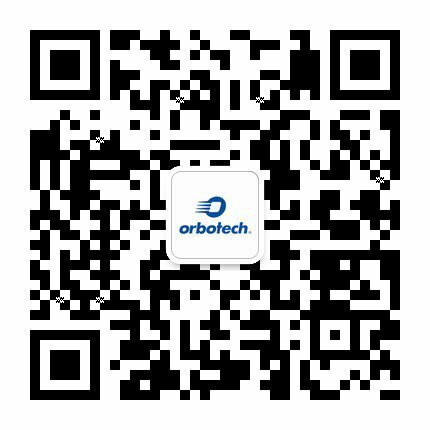 TouchCAM™ front-end software technology is used by all Orbotech machines in the industry. From Direct Imaging, through Automatic Optical Inspection and repair of ITO and silver lines, TouchCAM™ provides all the data processing capabilities you need for fast and accurate machine set up.